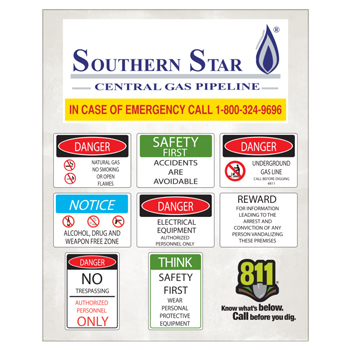 Compile all of your warning and safety signs in this convenient sign that allows for easier updating. 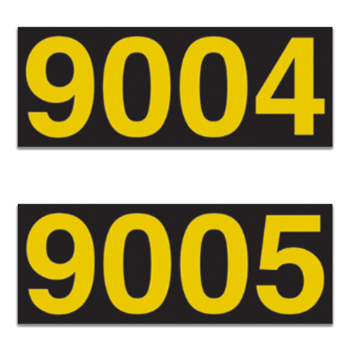 Use ACP's safety, warning, and hazard decals to meet regulatory and industry-specific standards (OSHA, ANSI/NEMA). 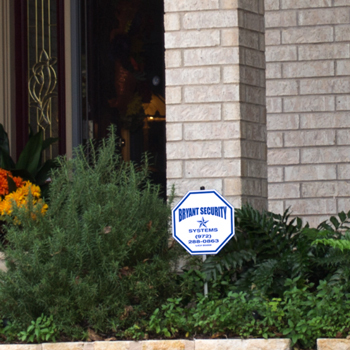 Tailor your custom message and include your company name and branding with ACP's long-lasting custom signs. 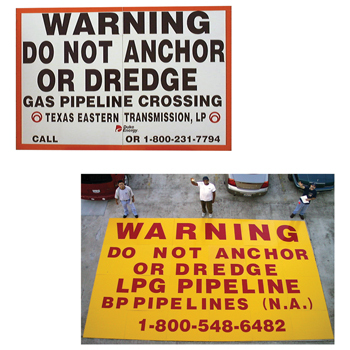 Identify your network, facilities, terminals, and stations with these larger than life signs from ACP International! 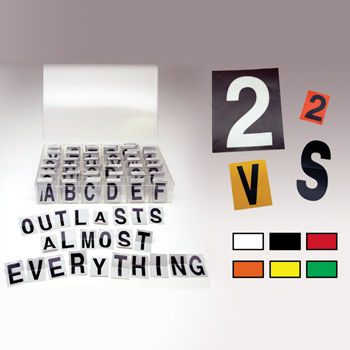 Letter and Number Kits are made from engineer grade reflective sheeting for maximum visibility. 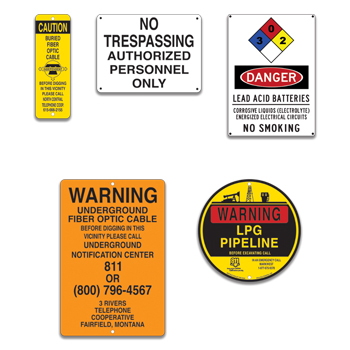 ACP's Security Signs and Decals are available in both reflective and non-reflective material.